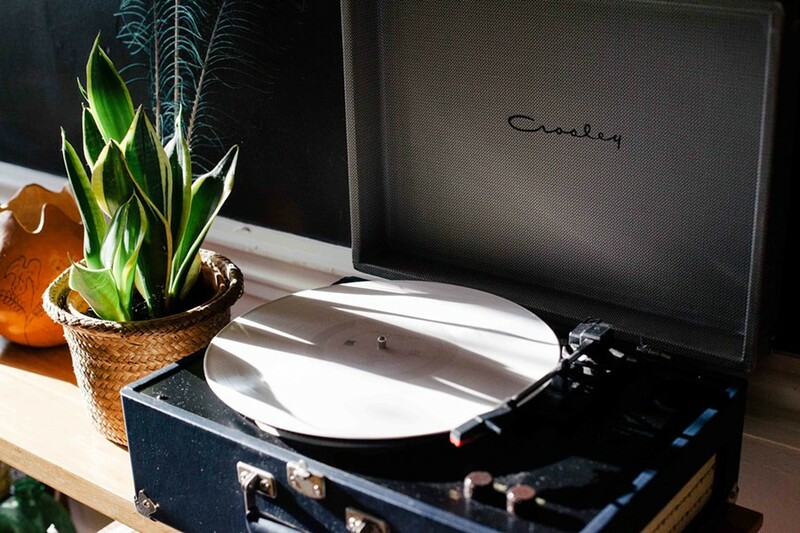 For all you vinyl junkies, record-spinning maniacs, and retro music aficionados, we have rounded up a list of record stores in the Hudson Valley. Its not just LPs, most of these shops also carry cassettes, CDs, and every other music format you can think of plus memorabilia, speakers, record players, etc. So whether you are building your music collection or just starting out you'll find what you need. Happy diggin'! 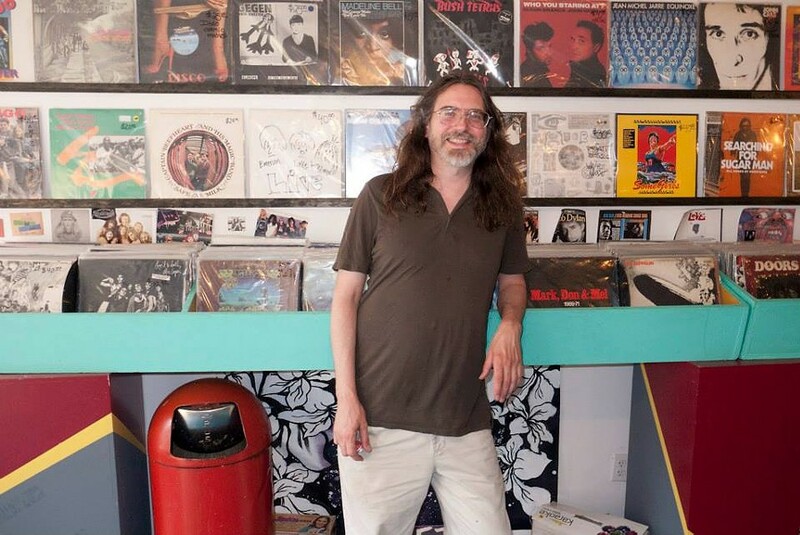 Voted Best Record Store in the Hudson Valley two years in a row, Darkside Records is the area's largest independent music store offering a full range of new and vintage vinyl, as well as CDs, cassettes, and memorabilia. Pick up a throwback band t-shirt or poster while you browse through the massive selection. As an authorized dealer for Mondo/ Deathwaltz, Daptone, and Bluenote, Darkside has access to rare and limited-edition presses and exclusive releases of indie, movie soundtracks, and jazz. With exposed brick and wood flooring, this vinyl store in downtown Beacon has a more boutique feel than some others in the region. If you are in the market for Classical music, show tunes, big band, Sinatra, Streisand, or country records then this is NOT your go-to. 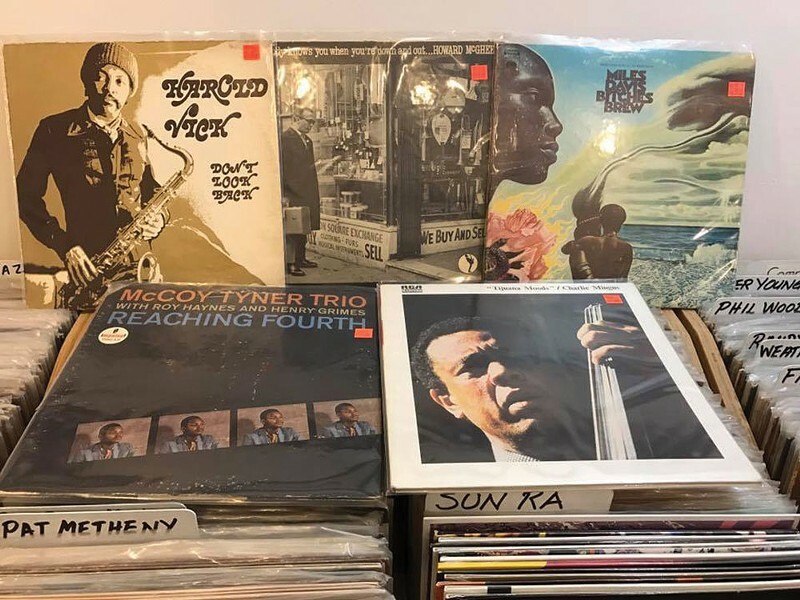 Hudson Valley Vinyl opts for jazz, soul, r&b, rock, rap, reggae, blues, Latin, disco, and psychedelic records, which they buy and sell at high turnover. They make daily buying trips throughout the state and the Northeast, and will even do a house call, paying cash for LPs, 45s & 12" singles they want. In store they also host occasional house shows. This vinyl haven on Main Street in Catskill just opened its doors on April 7, so you'll have to check it out for yourself. A great selection of vinyl and cassettes at fair prices, with friendly and knowledgeable staff to boot—just what Catskill was missing. Rhino Records. Kingston and New Paltz. (845) 255-0230. Books, music—whatever your flavor of Geek, Rhino Records has you covered. With locations in New Paltz and Kingston this is a go to for anyone in Ulster County looking to pick up vintage vinyl, mainstream releases, and choice esoterica for the daily drop-ins. The displays are tastefully executed and well organized. One Facebook reviewer said, "Not only do they offer amazing tunes in many formats but an eclectic curated selection of books. While I was there someone double-parked and ran in looking for a recording of John Coltrane's "A Love Supreme". How Kingston can you get. Their books range from Beatnik to Gorey. I'm in love. Go there or be square." Rocket Number Nine. Kingston. (845) 331-8127. Over his 22-year career at Sony Music, Doug Wygal had a front-row seat for trends in the industry. The writing on the wall was clear: Vinyl would make a comeback. As a lifelong musician with a history in record retail, Wygal welcomed this news. "I always wanted to have a record store of my own. Ten years ago, I saw licensing and manufacturing of vinyl picking up," he says. So in 2014, he took the leap and purchased Wright Gallery Records in Uptown Kingston. After a month of renovations, he reopened as Rocket Number Nine Records. "I have a lot of people that come in weekly, and a handful that come in daily because I am constantly looking for records and updating the selection," Wygal says. "It's always a challenge to keep used inventory fresh and bring in new titles, but I do it every day." While he does go to record shows and flea markets, Wygal primarily buys from individuals. "I really believe in being fair as a buyer and paying people what records are worth." Rocket Number Nine sells every format across all genres from soul to psychedelic to classical, from $1 up. "You never know what will turn up, so record stores become a meeting place for like-minded people looking for that next thing. Being a collector myself, finding a great record is like hitting gold. I can't wait to get it back to the store." Jack’s Rhythms. New Paltz. (845) 255-1082. Though it isn't huge, this Main Street, New Paltz record store has a pretty broad selection of new and used vinyl and CDs, and used books. Strong suites include rock, pop, folk, blues, and metal disco, but you'll find all genres and types, from rare collectibles to standards. 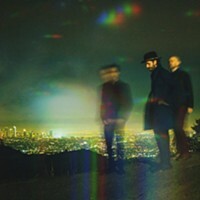 New records include reissues of historic albums plus the latest releases by new bands. Prices are reasonable and the condition of the records is great. Last Vestige Music. Albany. (518) 407-5819. If you're in the Capital Region, you'll want to check out Last Vestige's Super Tuesdays—every Tuesday when you buy any CD, record, or tape, you get a second one half off. It won't be hard to find two things you like in their extensive and varied collection of rock, blues, punk, country, R&B, and gospel records. The store also sells all vinyl geek accessories from Grado phono cartridges to LP poly bags, protective sleeves, record cleaning supplies, and used turntables. The record store is an Albany institution, which first opened its doors in late 1989, taking advantage of the city's music-hungry college student population. Last Vestige has stood the test of time and remains in its original Quail Street location, which is hard to miss with its lime green and sunshine yellow exterior. John Doe Records and Books. Hudson. (518) 212-7653. The placeholder name is appropriate for this oft-morphing treasure chest, which bounced from Pawling to Rosendale to Tivoli to Livingston before finally finding a home in Hudson, NY in 2002. Alongside being an expert collector of obscure vinyl, the kooky, charismatic owner, "Bunny" has made a name for himself as a booker and event promoter, organizing countless music shows, art exhibits, and cultural events and nurturing the weird and creative side of Hudson. River Street Beat Shop. Troy. (518) 272-0433. One happy Facebook reviewer proclaimed, "This store continues the tradition of a record store being a communal place where you can find a friendly store owner to talk to who is an encyclopedia of musical knowledge. Jimmy is also a super warm, welcoming guy who gave us a great deal on 15 albums on both vinyl and CD. Highly recommended." This record store, just one block from Troy's riverfront, is a sanctuary for music lovers, which a broad selection across genres and listening formats, including some work by local artists. Open every day but Monday, this is a reliable spot to find obscure limited run recordings alongside classics. A generous return policy allows you to trade back records you didn't like. They have free live music every Saturday afternoon. Woodstock Music Shop. Woodstock and Kingston. (845) 679-3224. This shop is a destination for musicians and record diggers alike, with a selection of instruments, strings, turntables, accessories, and, of course, records. 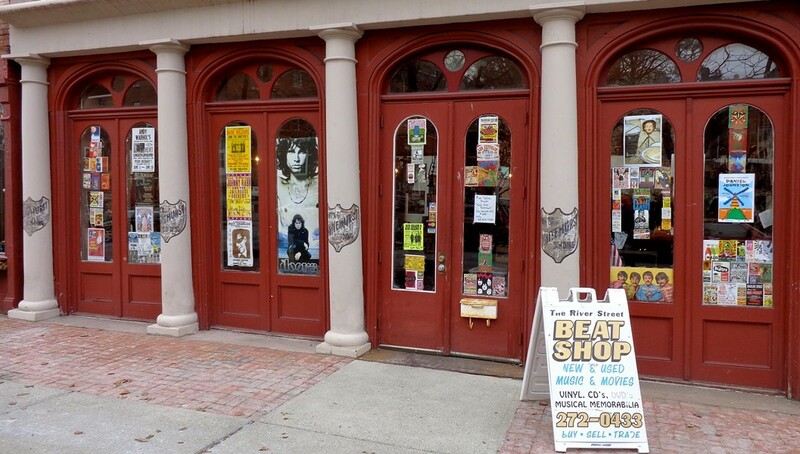 Coincidentally the Woodstock storefront was once a bank, and the collection of thousands of records is, fittingly, referred to as the vinyl vault. The selection includes vintage, new releases, and reissues. 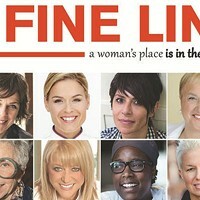 If you can't make it into the store, fret not, their selection is for sale online. And for real album artwork geeks, they offer upcycled record cover puzzles.